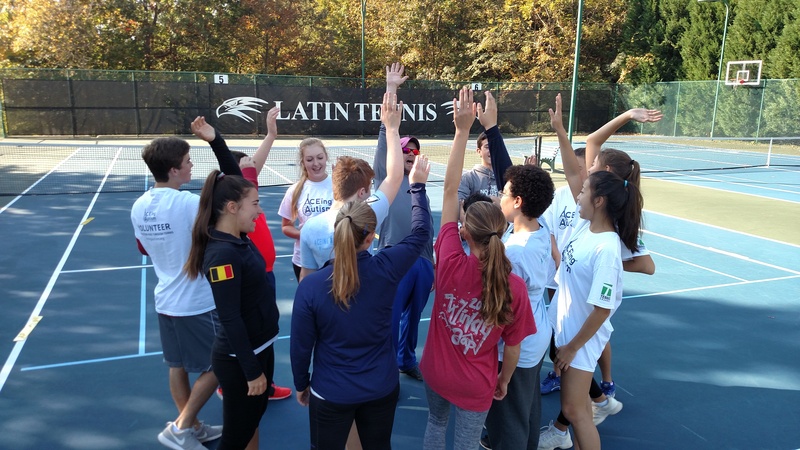 ACEing Autism, a volunteer-driven organization, provides the most effective sports-related intervention for children with autism by improving their social skills, motor skills and physical fitness. 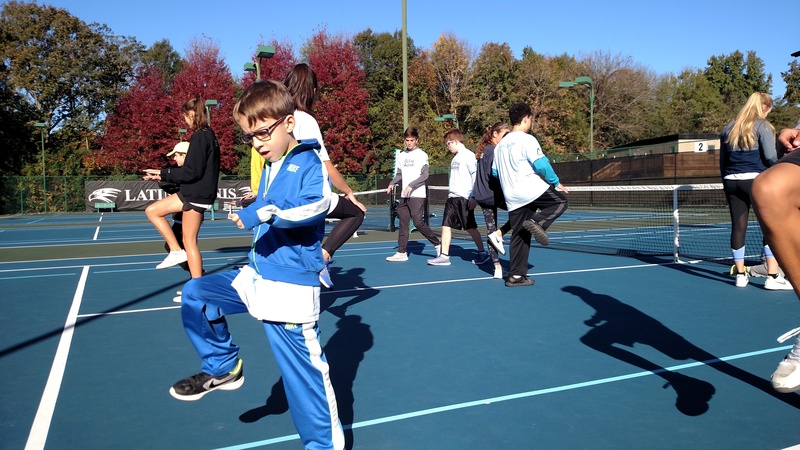 ACEing Autism has introduced over 1,000 children with autism to tennis! ACEing Autism-Charlotte launched its pilot program in the fall of 2013 at Alexander Street Park. 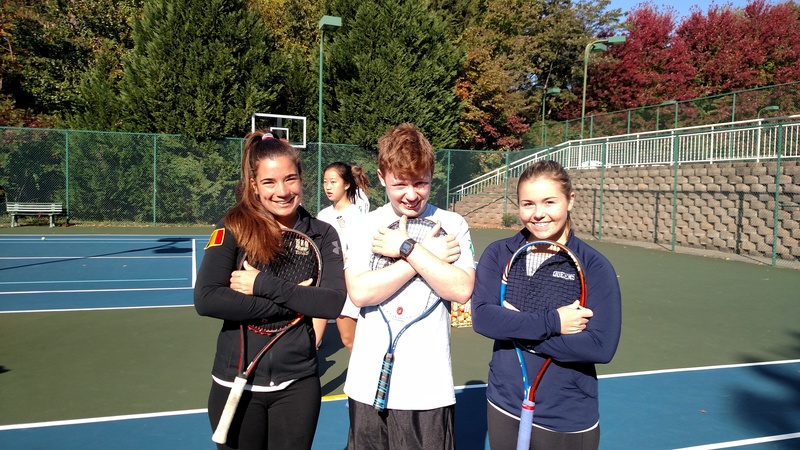 Each year the Charlotte program holds a "clinic in costume" the Saturday before Halloween! Repeats every week on Sunday until Sat May 11 2019. Repeats every week on Sunday 6 times.